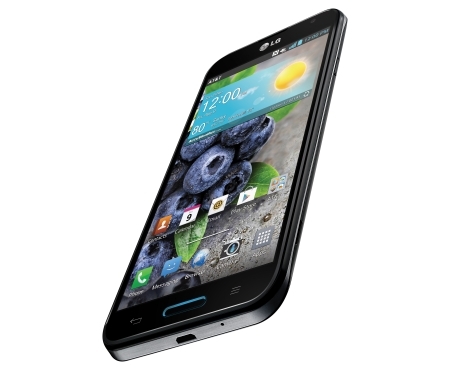 Das LG Optimus G Pro ist eine gelungene Antwort auf das Samsung Galaxy Note 2. LG macht sinnvolle Softwareanpassungen, die nicht überladen sind und allesamt wirklich nützlich. Allerdings ist die Frage wie LG das Gerät in Zukunft platziert. Die IFA steht nämlich vor der Tür und dort wird Samsung das Galaxy Note 3 präsentieren. 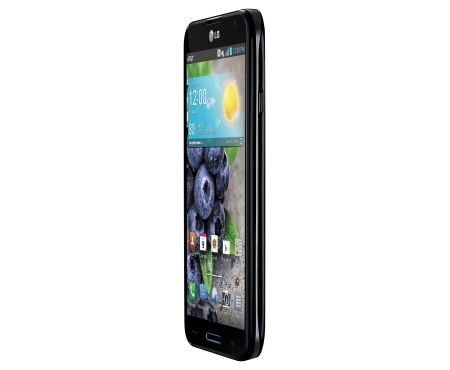 LG’s Optimus G Pro is available online for a smidge under Rs 40,000, which is an expensive buy now that the Galaxy S4 is down to Rs 36,500. 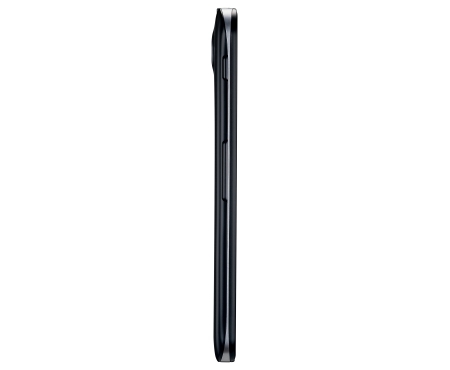 If screen size is what you’re looking for, then Samsung’s Galaxy Note 2 is still a very relevant option and is a lot cheaper too. We feel the G Pro has entered the market a little too late and a price cut is in order if LG wishes to move them off the shelf. Some of the standout features includes the gorgeous screen, incredibly snappy response, good battery life, IR blaster with the very handy QRemote app and a form factor that’s not terribly unusable for one-handed operations. 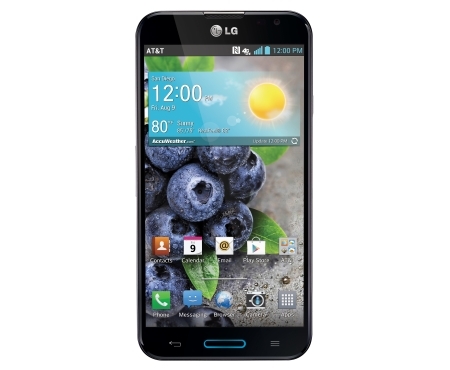 If you're considering a purchase of the Optimus G Pro, the phone's large, 5.5-inch screen is likely a key feature that has caught your eye. Indeed, the screen looks great, and the fact that it supports Full HD (1920 x 1080) resolution is a definite selling point as well. 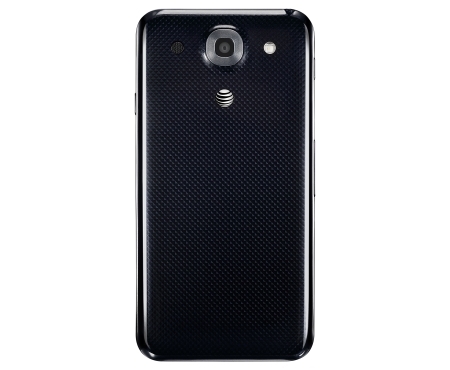 However, although the Optimus G Pro's large screen is definitely an attractive feature, the resulting increase in the phone's footprint will deter some users. 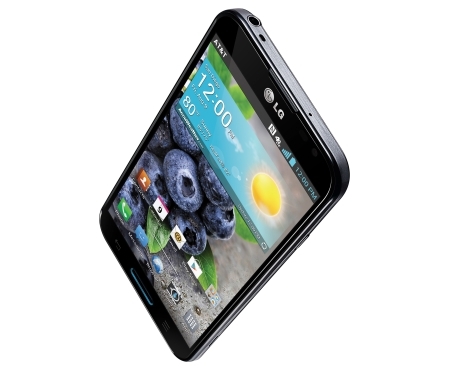 LG’s Optimus G Pro is king of the small—but growing—phone/tablet hybrid market (I refuse to use the term “phablet”). It’s a performance powerhouse that, despite its large size, is relatively comfortable to use even with average-size hands. The G Pro loses a few points for its limited multitasking features, but if you’re looking to buy a large Android phone and aren’t dismayed by the underperforming camera, then the G Pro is definitely worth considering. 89.67%: No existen muchos modelos que sean evaluados mejor. La mayoría de las evaluaciones obtienen resultados que son un poco peores.